Nancy came to HU in 2013 after serving as a nursing educator at Parkview Huntington Hospital. She graduated in biology from Huntington College in 1992. 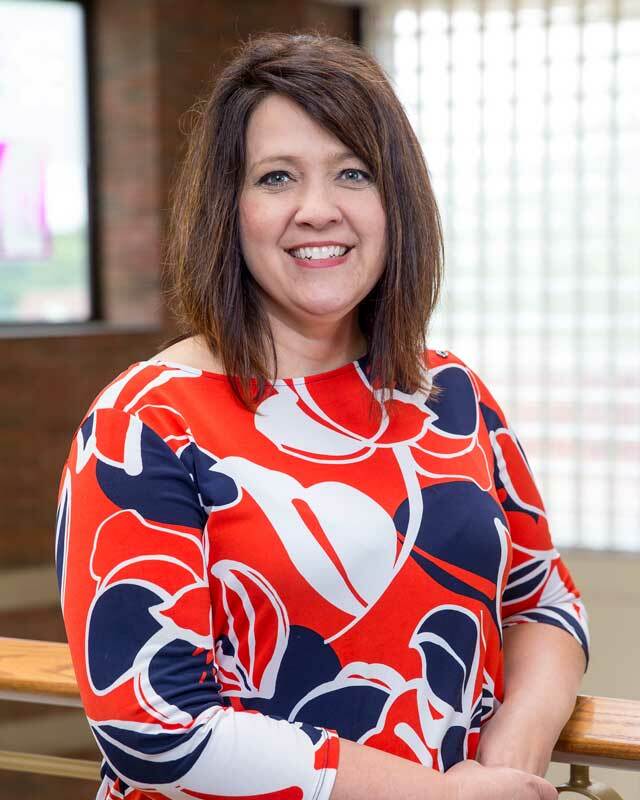 After working at Ecolab, she entered the nursing field, serving as an RN at Parkview Huntington before becoming a nurse educator there in 2009. In addition to her undergrad degree, she has a BSN in nursing from Indiana Wesleyan and an MSN in nursing education from IUPUI.